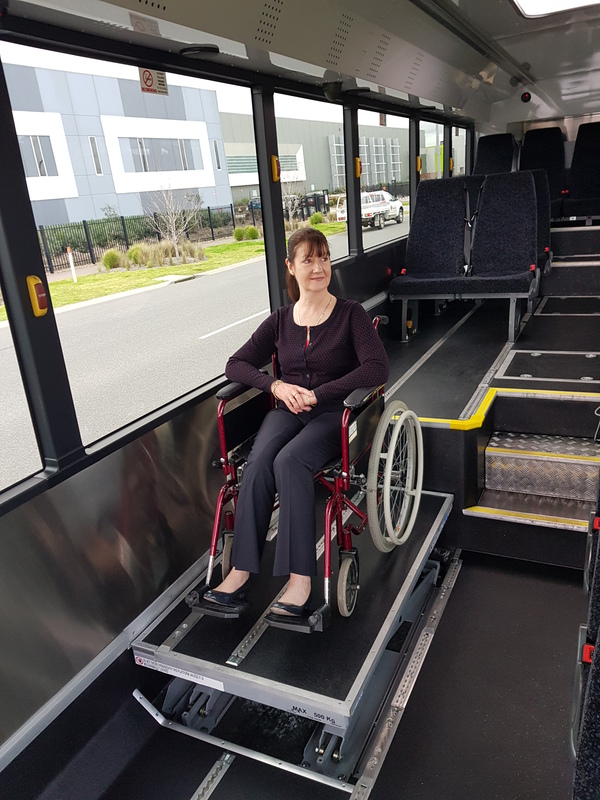 Well over a decade since their inception, Buslink NT’s fleet of low-floor, Volgren-built, wheelchair-accessible school buses remain one of the best examples in Australia of how local conditions can influence bus body design and engineering. The brainchild of Buslink Director, Mick Hannon (who was at the time Buslink NT’s Managing Director), the low-entry school buses were borne out of necessity. The existing fleet had external wheelchair lifters which were not conducive to Darwin’s savage monsoon season. Mick came up with a vehicle design to enable children with special needs to board the bus in seconds with their wheelchairs. Speed being a critical factor in keeping passengers dry. Buslink NT’s current Managing Director, David Hannon, Mick Hannon’s brother, said they needed a solution that kept passengers out of the weather while getting on and off the bus. Unable to find a suitable vehicle in the market, Buslink took the idea to chassis supplier MAN and bus body builder Volgren, who subsequently developed the first low-entry wheelchair accessible school bus in 2004. Close to 15 years on, Buslink NT successfully run a fleet of eight of the easy boarding school buses and are expecting another to be delivered by Volgren in September this year. David said the adaptable design that Volgren came up with has removable seats as well as an internal wheelchair lift. “The internal wheelchair lift is another way of reducing passengers’ exposure to the elements and doubles the amount of wheelchairs we can carry by [letting us store] an additional four chairs in the top section of the bus,” David said. David said feedback from the carers stationed on the buses is that the quick loading is less stressful for the passengers, resulting in a more enjoyable journey. 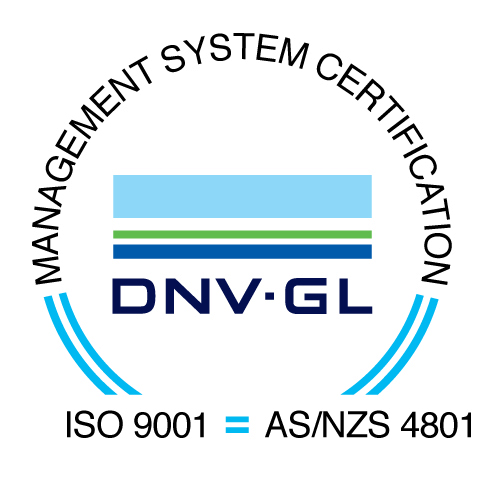 “The extreme weather conditions in Darwin are challenging for any vehicle. Feedback from Buslink regularly informs our sales and engineering teams, helping us deliver buses better suited to local conditions,” Peter said.